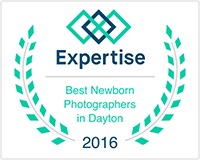 Minis sessions are the perfect time to get updated photos of your children, family, maternity, baby milestone, etc! $275 session fee includes a 20 minute session, online gallery and 10+ retouched digital images to download with a print release. Photo products are also available to purchase directly from your online gallery, if desired. In order to ensure we have a beautiful spot for photos, the location will be determined within the days leading up to picture day. A $100 *NON-REFUNDABLE* session retainer via PayPal is required at booking in order to reserve your mini session date/time. 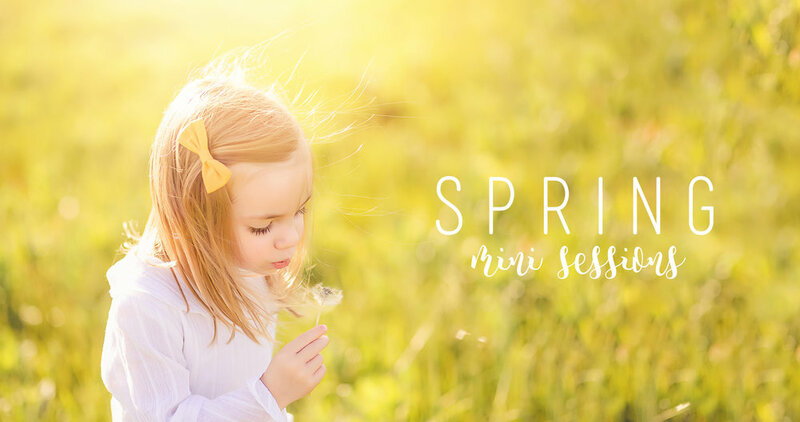 Please remember that mini sessions are first come, first serve and have booked up very quickly in the past.